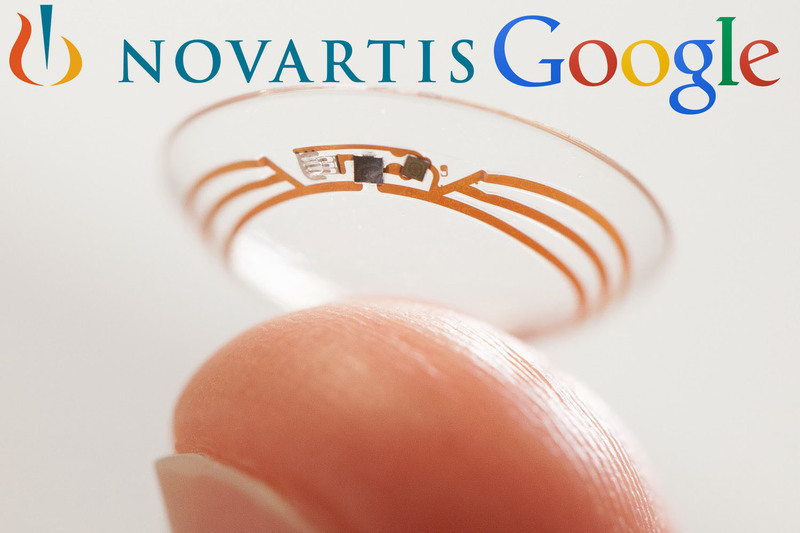 Today, Swiss pharmaceutical company Novartis has announced that its eye care division, called Alcon, has signed a deal with Google X, a division within Google, to in-license the "Smart lens" technology. 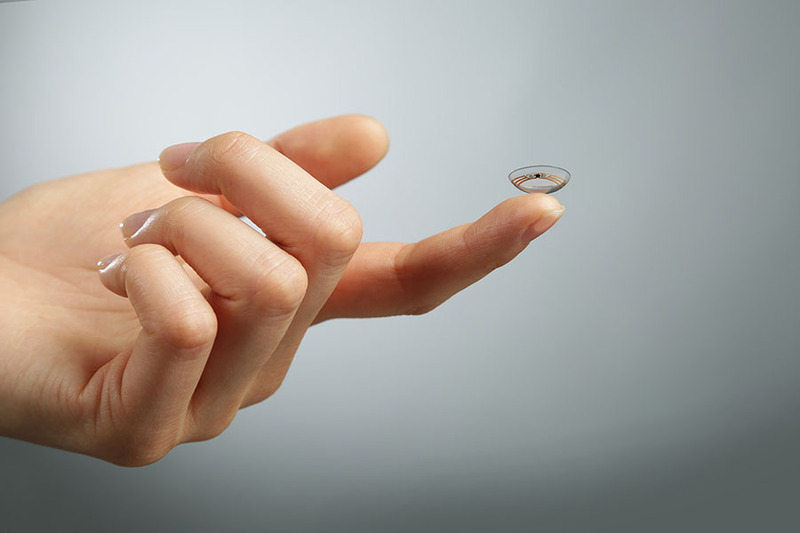 The agreement states that Google X and Alcon will collaborate to develop and commercialize lenses with embedded sensors, wireless chips and electronics, which would aim to address ocular conditions and provide real-time glucose level feedback to the user via their smartphone. Alcon was first founded in 1945 in Fort Worth, Texas and built its success by researching eye care products to increase safety and reduce contamination. In 1977, it was purchased by Nestlé Switzerland and in the following years grew to become the largest and most profitable ophthalmic company in the world. In 2010, Novartis acquired Nestlé's 52 percent share for $28.1 billion. Nestlé currently holds no shares in Alcon.